Birth date and place 10 Mar 1828 Greenock, Renfrewshire, Scotland. Physical Description Height: 5 ft. 9¹/8 ins. Complexion: fresh. Eyes: grey. Hair: fair. 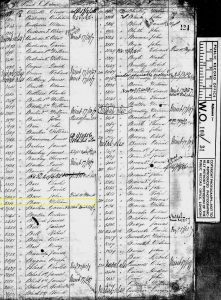 Death date and place 14 Sep 1882 Waldron’s Lodging House, Fremantle, Western Australia. Inquest 15 Sep 1882. Before J G Slade, Resident Magistrate and Coroner. Verdict: Overdose of laudenum illegally administered. Mr [Frederick] Scanlon guilty of manslaughter. Cause of Death: Overdose of laudenum [opium]. Death Notices and Inquest Herald 16 Sep 1882 – Inquest. Daily News 16 Sep 1882 – Inquest. 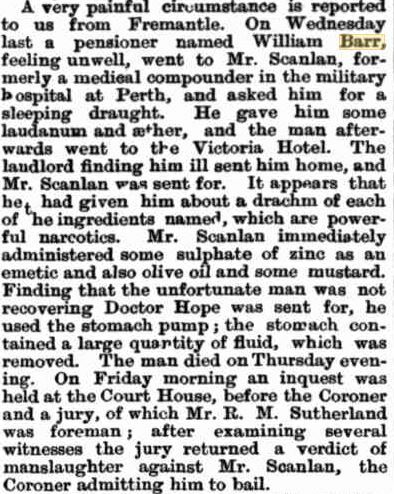 West Australian 18 Sep 1882 – Inquest. 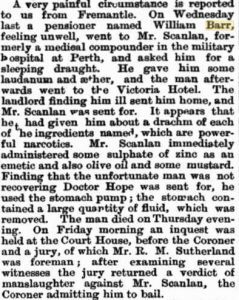 Inquirer & Commercial News 11 Oct 1882 – Trial of Frederick Scanlon, found not guilty of manslaughter. 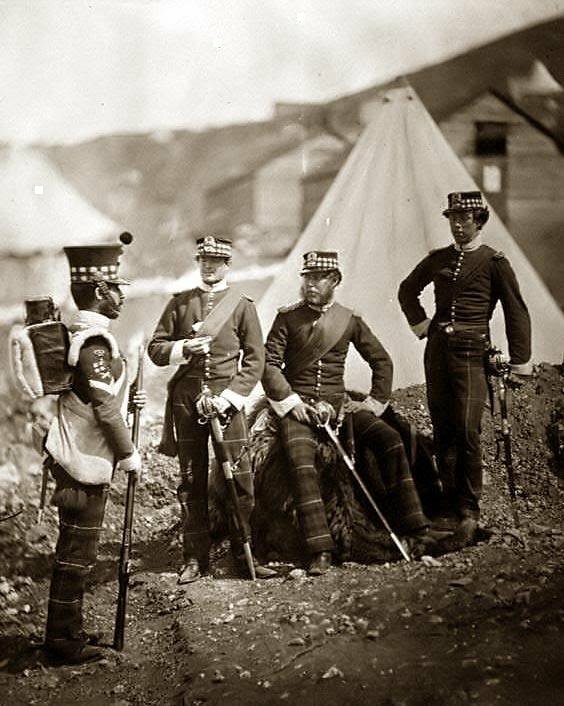 42nd (The Royal Highland) Regiment. Regiment No. and Rank #2310 Private (under-age). Attestation date and place 10 Feb 1845 Glasgow, Lanark. Service/Campaigns West Indies 1 year. East Indies 8 years 8 months. Musters 1851 Dublin, Ireland [WO12/7890]. 1861 Sealcote, East Indies [WO12-7902]. Promotions & Reductions Private to Corporal 4 May 1848. Corporal to Private 1 Jul 1848. Private to Corporal 27 Oct 1860. Corporal to Sergeant 2 Jul 1862. Sergeant to Private 6 Jun 1863. Casualty/Medical No wounds. General Debility. Long continuous and foreign service. Present state of health good and seems capable of contributing towards earning his livelihood as other men of this age usualy are. 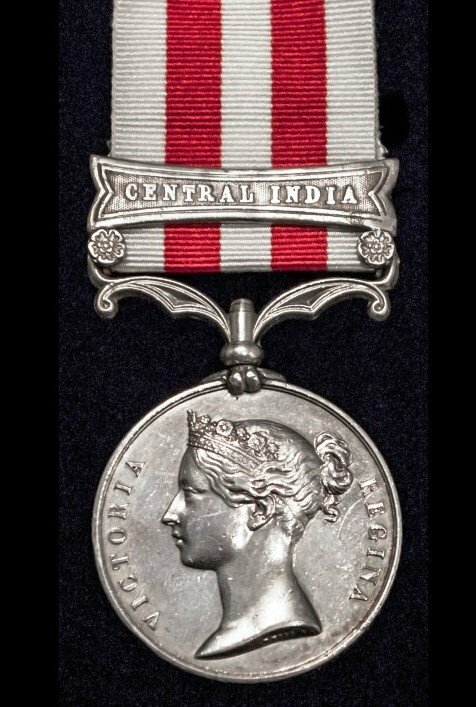 Peshewar 19 Oct 1866 and Netley 13 May 1867. Regimental Courts Martial 1. Absent without Leave. 18-20 Jun 1848. In confinement 21-30 Jun 1848. Reduced Rank. 2. In confinement 2 Mar – 25 Apr 1852. 3. In arrest 4 – 5 Jun 1863. Reduced Rank. 28 times entered in Regimental Defaulters Book. Discharge date and place 4 Jun 1867 Netley. Post Discharge Pension District 1st Glasgow (1867). Paisley (Dec 1867) 1st Glasgow (1869). Paisley (1872). Greenwich (1873). Perth, WA (1874). Fremantle, WA (30 Jun 1874). Misc. Newspaper Articles See Inquest and Trial in newspapers above.